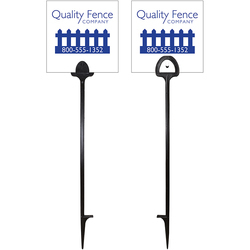 These signs are perfect for clearly marking utility lines, lawns, buried cables, invisible dog fences, construction sites, caution areas, property lines and so much more! 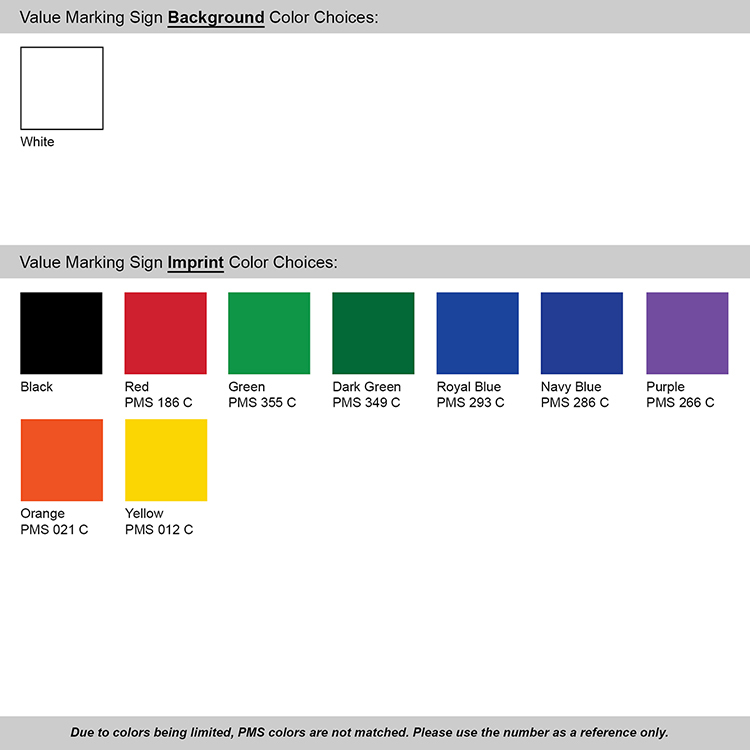 Printed on a heavy-duty card stock with one color printing on a white background. 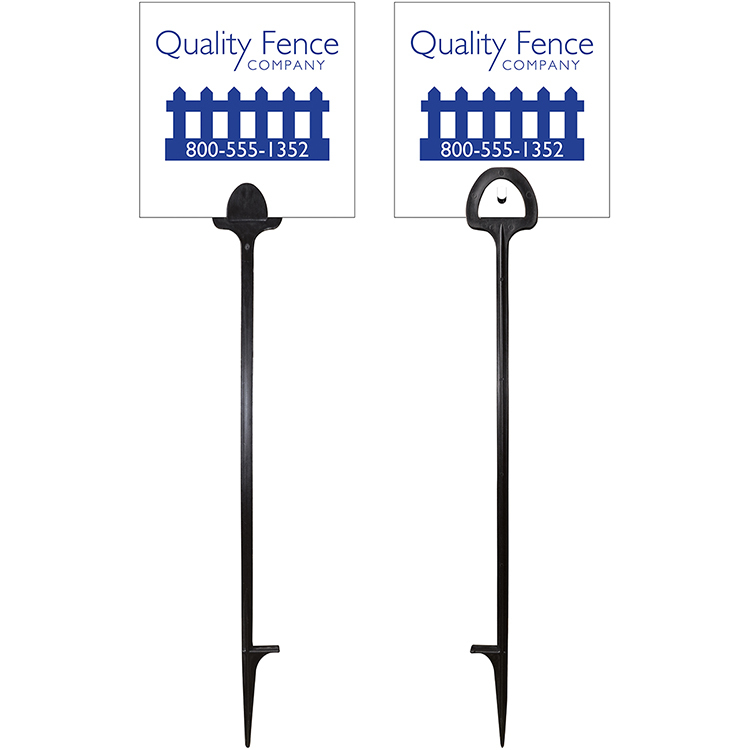 Includes a 16" black plastic step stake. Signs will have a 12" ground clearance. Ships unassembled. 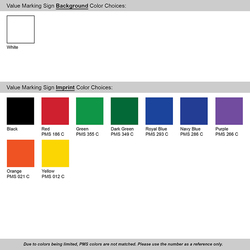 The two-sided signs will need to be folded before posting. Minimum quantity of 1,000 per case. Imprint Area - 5.5" x 5.5"